Does kayaking, exploring your local area, and traveling back in time sound great to you? 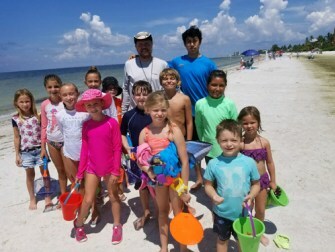 Then join Calusa Kids Camp. You will Kayak in local rivers, research surrounding plants and animals, and grow your knowledge of Florida's rich history. 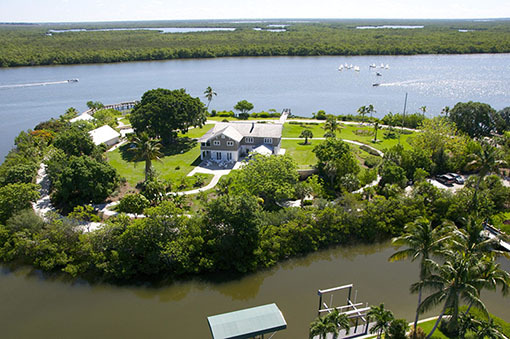 Learn to live as the Calusa Indians lived, simply and thriving on what's around you. Have fun competing in safe survival challenges, make tools and things to share with shells and palm fronds, and research what you find in the traveling computer lab. By Friday you will be ready to give a presentation on your research and guide a tour through our mini-museum. Where is the Mound House?